TranceAttack: Hi Ronny, where do we find you today and what are you up to? 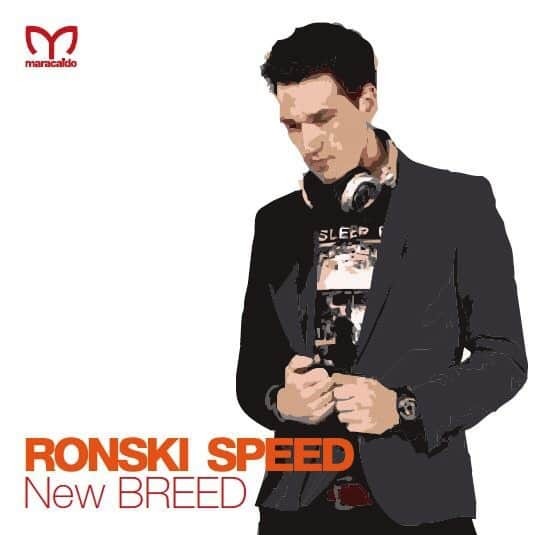 Ronski: Hi Tranceattack, I’m in the studio and busy with productions. Working on a new vocal Track with Jennifer Renee. TranceAttack: First of all, congrats for the release of your mix-compilation “New BREED″. Tell us please, what can the listener expect? 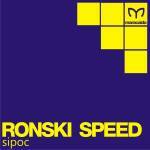 Ronski: Thanks, it is a journey from progressive till uplifting trance. Most of the tracks are coming from my Label Maracaido Records. A New remix of “Calm Before The Storm” with Lucy Saunders by Aimoon, a new Ronski Speed Remix of Moiez “What I Need This Time” and some of my current favorites in my sets from Dennis Sheperd “Bring you Home” or “Fortress” with Cate Kanell on the vocals in a Dan Stone Remix. TranceAttack: What’s the idea behind the album title “New BREED”? 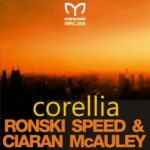 Ronski: It is a about the new music featured on the compilation. New artists like Nic Callan, Alex John, Matrick, Sylvermay who we really want to give a chance to release their tracks. TranceAttack: How did you work on this compilation? What approach did you take with the compiling and mixing? 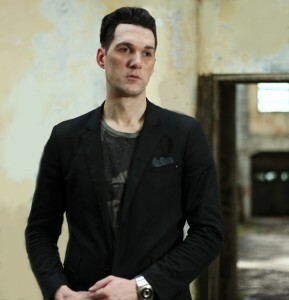 Ronski: I’m always structuring my sets to get a good flow from the beginning till the end. Starting a bit progressive and finishing at 138 BPM. TranceAttack: What differences do you see in comparison for the preparation for a liveset? 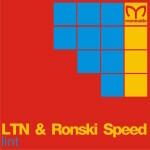 Ronski: The mix-compilation is more for listening from first to the last minute. A set you can influence and you have a wider range of tracks to choose depending on the crowd. TranceAttack: “New BREED” is actually only available as direct sale on your website www.ronskispeed.com. What was the reason for this decision against the established download stores like Beatport and iTunes? Ronski: Today everything is ruled by the big companies so direct marketing brings you much closer to the audience, the people who listening your music without having to pay extra money for distributors. TranceAttack: If you had to pick out three key tracks (other than your own productions) in your mix that best (if not completely personify) the album, which would they be? Ronski: Loving Alex John – Daydream, a yound Mexican talent with the real uplifting beauty. Matrick “Rockafall” sounds for me like a perfect club track. Farhad Mahdavi “back To Amesterdam” is having this real great melody line. 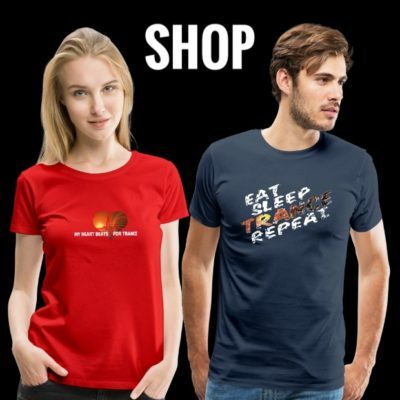 TranceAttack: You founded your own label „Maracaido Records“ in 2014? What was the reason to found your own label after so many years as part of the “Euphonic Records” family? 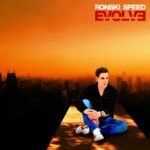 Ronski: The sound of euphonic has become very much progressive house / trance and I wanted to have the freedom to release the wide range of trance music. Also I wanted to give young producers a chance like we did some years ago on euphonic aswell. TranceAttack: When you look back on your first year with your label, are you satisfied with the progress? Ronski: We are taking the first steps to get more recognition in the scene. There are so many good labels out there but we are making our progress. TranceAttack: What are your plans for the rest of 2015 for your self and your label „Maracaido Records“? 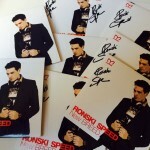 Ronski: First I do a Compilation Tour spinning in UK, USA, Canada, Germany and Czech. Beside this all the tracks from the compilation will be released as well with new Remixes. Ronski: EDM has become a major key in commercial charts, I hope this will go away and goes more underground.